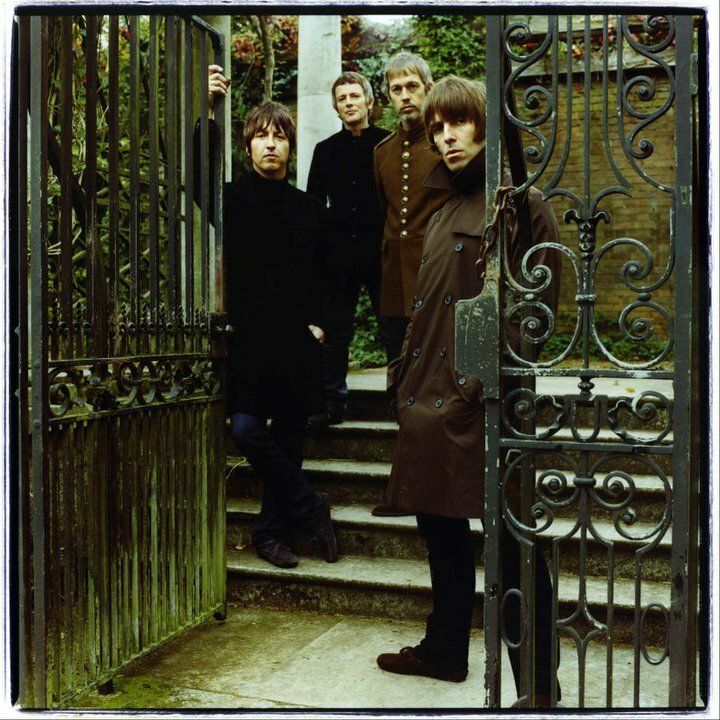 A new Beady Eye track has debuted on US radio. On Friday, Santa Monica’s KCRW premiered “Flick Of The Finger,” the first song from the band’s forthcoming second album, which is due in June. The band recorded the new project with producer and TV On The Radio member Dave Sitek. 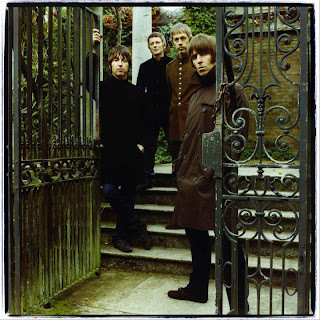 Beady Eye - led by former Oasis singer Liam Gallagher – released their debut, “Different Gear, Still Speeding,” in 2011. The group will begin a series of live dates this year at the Solidays Festival in Paris on June 30.